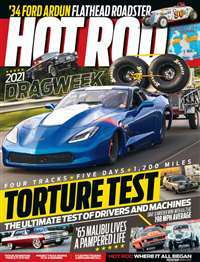 Chevy High Performance is the authoritative source for buying, building and restoring the car that's the heartbeat of America. 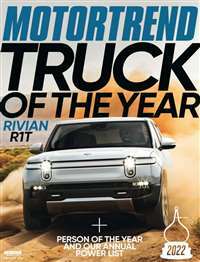 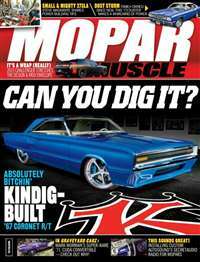 Also includes tips in modifying high-performance Chevrolet automobiles. 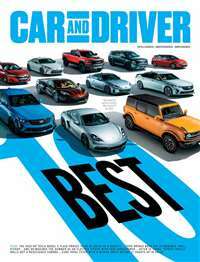 You'll look forward to the arrival of every issue including useful how-tos and pictures of the cars that are close to your heart. 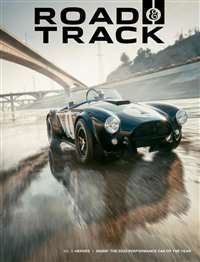 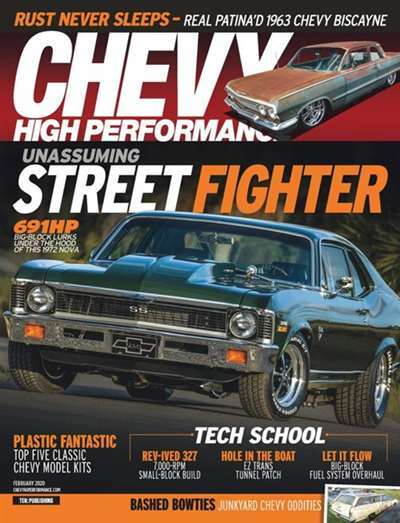 Subscribe to Chevy High Performance Magazine at MagsConnect Canada.